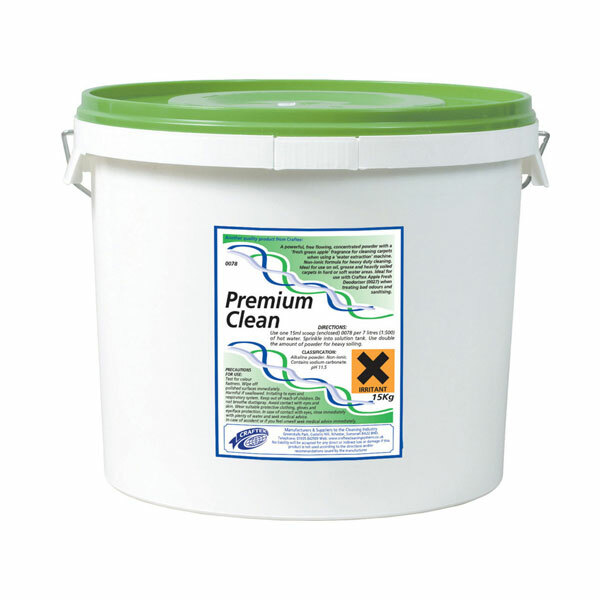 A powerful, concentrated powder with a fresh green apple fragrance for cleaning carpets. 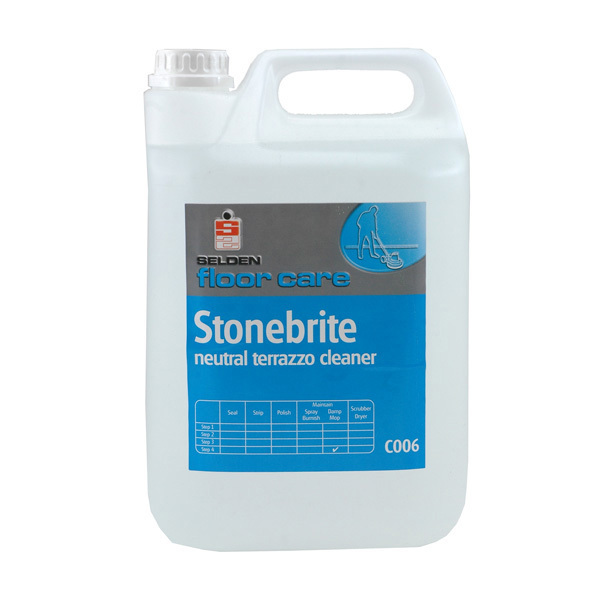 Non-ionic formula for heavy duty cleaning. 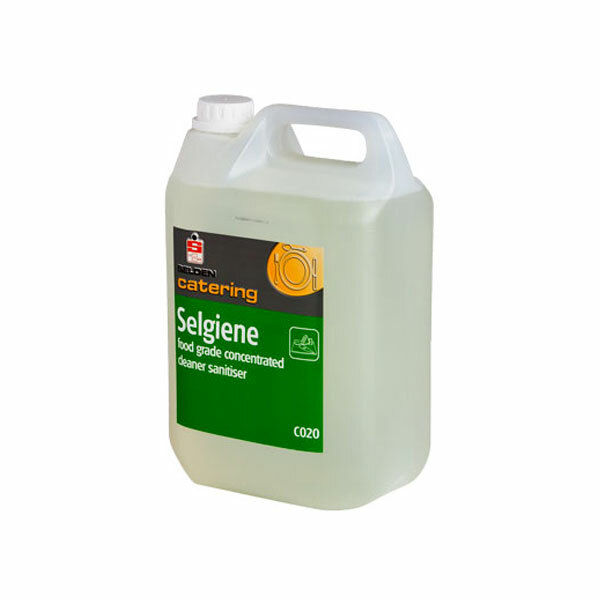 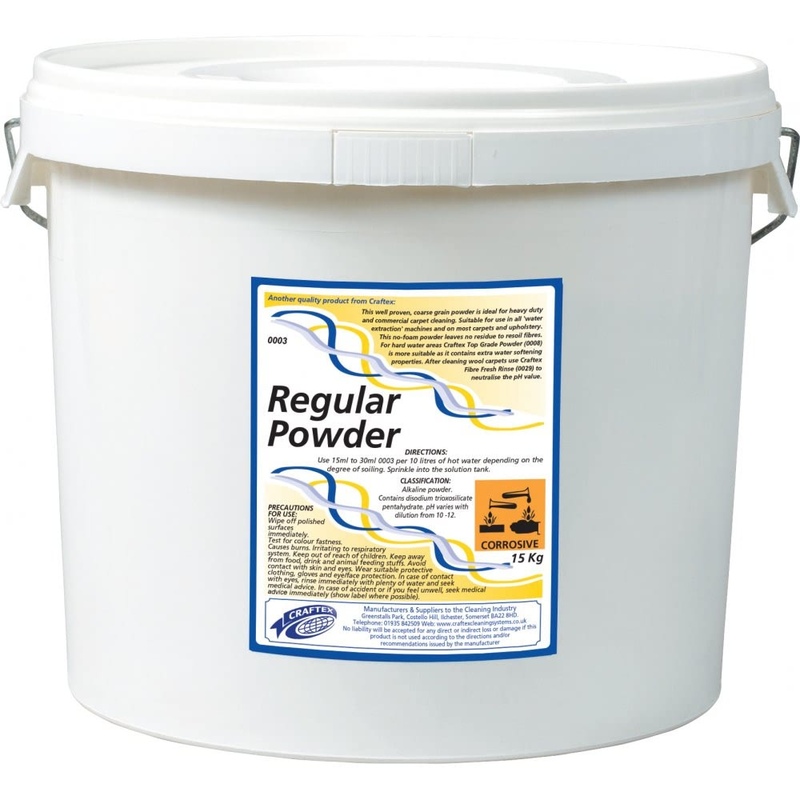 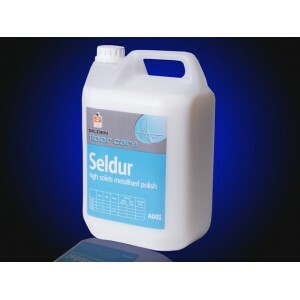 For use on oil, grease and heavy soiling in hard or soft water areas.